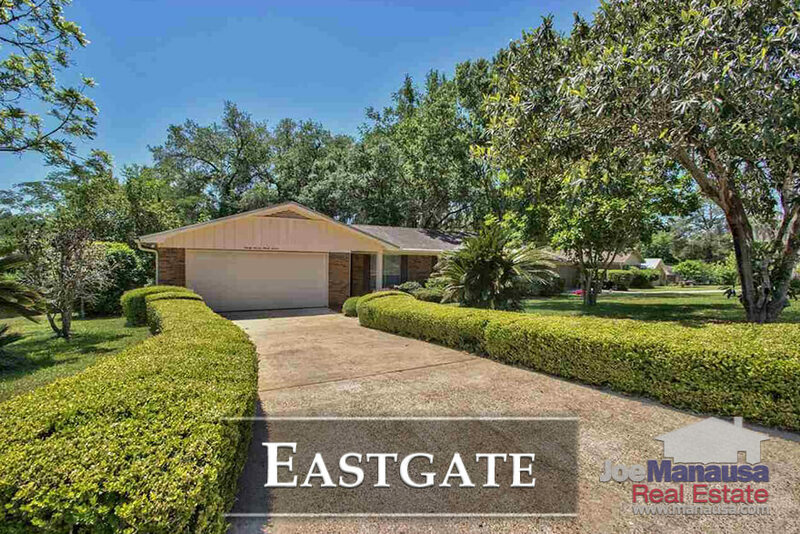 Eastgate is a super popular neighborhood in NE Tallahassee that surprisingly still has homes for sale for less than $200K. 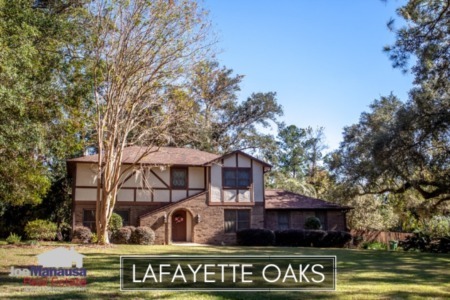 When you consider its location (inside of I-10), its proximity to dining, shopping, entertainment and major traffic arteries, this under-priced neighborhood is poised to explode (in a good way!). It is important to note that the narrative contained below is for sales through December for all previous years, but through the third week of July in 2018. The graphs and the closed sales table will be continuously updated into the future (meaning bookmark this page if you always want to know the current status of homes in Eastgate). Average home prices in Eastgate have dipped, but as you'll read below in the value section, all is not as it seems! The 12 homes sold in 2018 had an average sales price of $158,500. Homeowners in Eastgate control current market activity. If a homeowner wants to sell an Eastgate home, proper marketing will have it sold in days (if not hours). Currently, there are six homes for sale in Eastgate and all 3 are already under contract. Average home values in Eastgate have softened thus far in 2018, but don't let this early trend fool you. Several "rough" properties were sold and have brought the average down. Once the current listings have sold and closed, I would expect the average to up at least 6% from here by year's end. The average value of all the homes sold in 2018 has been $118 per square foot. The average home size sold in Eastgate typically falls in a range of 1,200 to 1,500 square feet, and home sizes here in 2018 are no different. The 12 homes sold in 2018 have averaged 1,340 square feet. 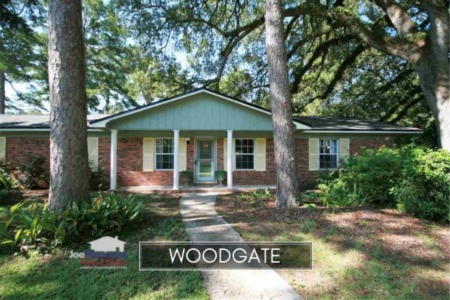 This concludes our July 2018 update on home sales in Eastgate, please give us a call at (850) 366-8917 or drop us a note if you have questions about this popular neighborhood in Northeast Tallahassee. 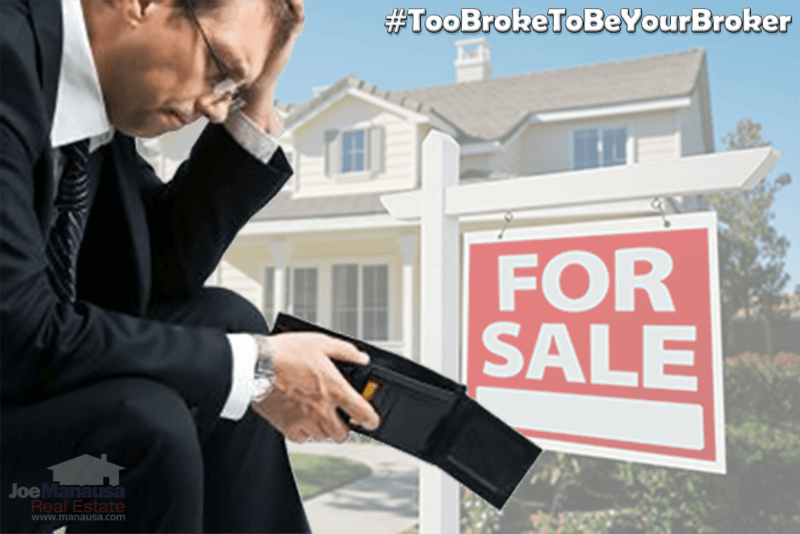 Do you wonder what it's like when you hire Joe Manausa Real Estate? You can read hundreds of real customer reviews reported on Google, Facebook and Zillow right here: http://www.manausa.com/testimonials.